Utilising computer aided facilities, the Atlas Clean Air design team will develop detailed briefs in line with the specific requirements of clients. We provide a full turnkey service covering all facets to complete your project. Our extensive experience, as either main contractor or subcontractor, ensures each project is completed successfully and professionally. 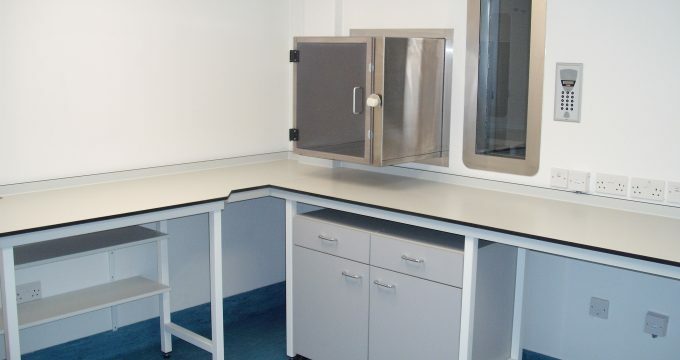 Cleanrooms and cabinets are classified according to air quality and the control of conditions within them. Controllable variables include temperature, humidity and pressure. Strict post-installation monitoring, service and validation are fundamental components of the Atlas Clean Air philosophy. 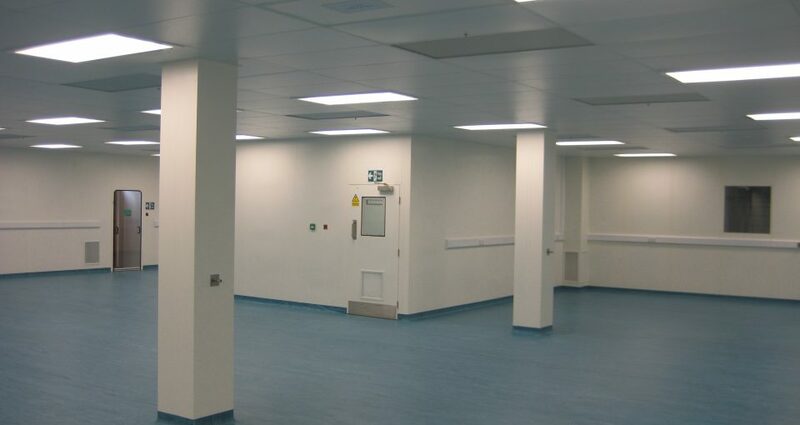 Atlas Clean Air has a longstanding reputation for designing and installing cleanroom and laboratory facilities for healthcare institutes. Our extensive experience with EU GMP, the MHRA, HTM regulations and hospital operations ensures your new healthcare facility is completed on time, within budget and to the required specification and quality standard. 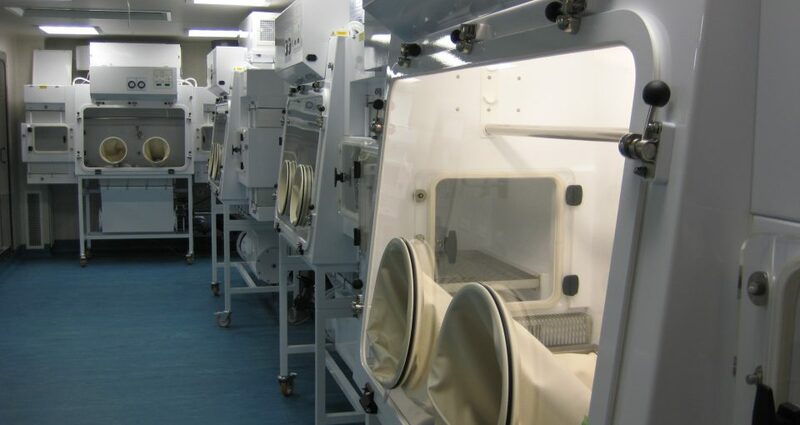 Since the business was set up in 1995, Atlas Clean Air has successfully completed the design and installation of numerous cleanroom and laboratory environments for a very varied range of Pharmaceutical applications. 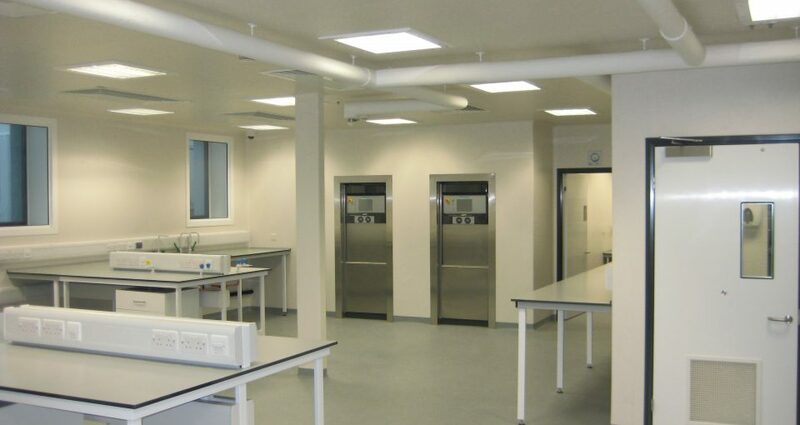 Besides the design and construction of cleanroom and laboratory facilities, we also design and build specialist equipment and systems, and bespoke furniture. 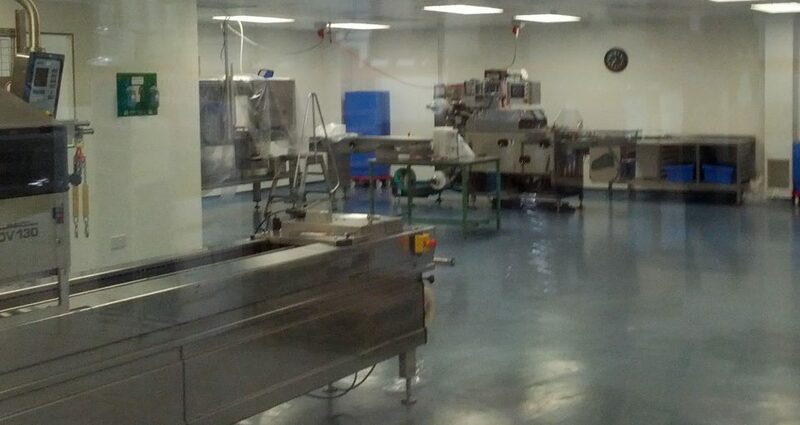 A cleanroom or clean room is an environment, typically used in manufacturing or scientific research, that has a low level of environmental pollutants such as dust, airborne microbes, aerosol particles and chemical vapors. More accurately, a cleanroom has a controlled level of contamination that is specified by the number of particles per cubic metre at a specified particle size. © 2019 Atlas Clean Air.